Each one is detailed below. Most likely the bump is something benign. However, if you or someone you know has had persistent oral irregularities, you should be seen by a dentist. A torus palatinus is a bony protrusion on the palate (roof) of the mouth. 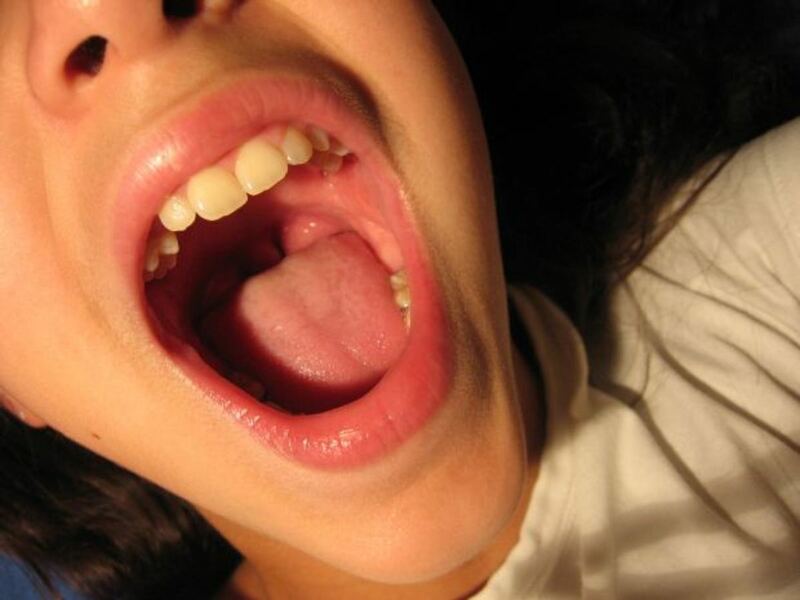 This growth is a normal and usually harmless bony bump that occurs in the middle portion of the hard palate.1 Most palatal tori are less than two cm in diameter, but their size can vary from person to person and change over time. Tori palatinus sometimes increase in size as a person ages. Some researchers believe that the likelihood of having a torus palatinus is largely inherited, meaning it runs in your family, though others believe they are mostly caused by behavioral and environmental factors. Statistics show that Asians and Native Americans are more likely to have them, and women get them more often than men. External factors that may cause the bump are the frequent grinding of teeth and constant irritation of the palate. In and of itself, a palatal tori is no cause for concern, though it might cause some discomfort. In people who have palatal tori, the skin on the palate has increased vulnerability, which makes it easier to damage. The torus also makes it more difficult to fit, place, and remove dentures. In some cases, the enlargement can cause an obstruction in the passageway of food, so eating and drinking can become more difficult. You might also feel pain due to inflammation caused by irritation. In most cases, the torus will not have to be removed unless it impedes normal function. However, if it gets too big or if it impedes the fitting of dentures, for example, it can be removed through a surgical operation. A maxillary tori reduction surgery is a procedure that involves an incision in the midpalatal region to remove the palatal torus. A mucocele is a harmless lump or cyst-like swelling that develops in the mouth, sometimes on the palate (roof) of the mouth.2 It is caused by blocked salivary glands. Normally, saliva drains from the glands to the mouth, but when the ducts are obstructed, saliva gets stuck inside where it pools and creates a bump which is soft and somewhat pliable, pearly or bluish in color, and painless. 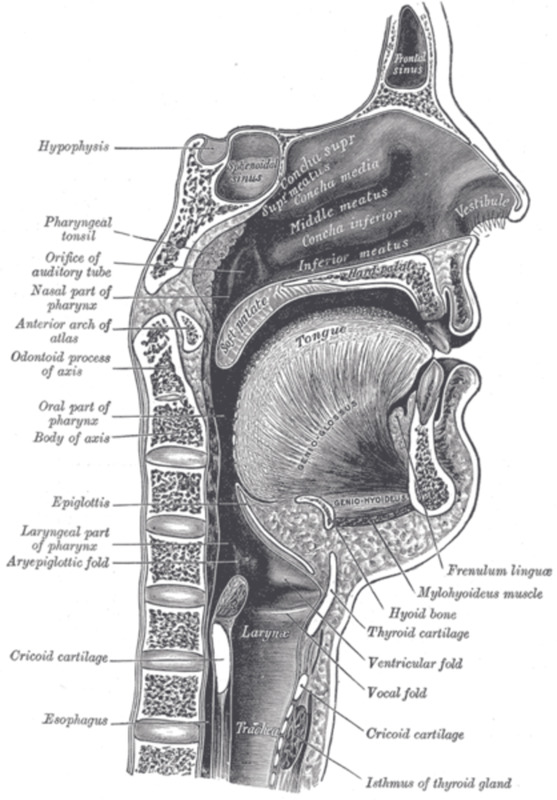 An obstructed salivary gland is primarily caused by frequent biting or sucking of the inside of your mouth and may also occur if your face is hit. Since salivary glands are spread throughout the mouth, mucoceles may appear in different areas of the oral cavity: inside the cheeks, inside the lips, under the tongue, or on the roof of the mouth. Generally, small mucoceles do not cause any harm. They are usually soft and range from 2 to 10 millimeters in diameter. Dentists usually do not prescribe anything because mucoceles are painless. However, you might irritate the bump if you knock it or burn it by eating food that's too hot. If this occurs, do not try to drain or prick open the mucocele yourself: consult your dentist immediately. Mucoceles often go away without treatment. If they don't, possible non-surgical treatments to alleviate swelling include steroid injections and topical medications. If surgery is necessary, dentists and oral surgeons may recommend one of two types of treatment: removal or marsupialization. The removal of the mucocele may be performed with the use of either laser or surgical incision. Anesthetics may be applied in order to reduce pain. Some mucoceles may call for marsupialization, where the bump is cut and sutured only at the edges of the incision, leaving the site open so that it can drain freely. This treatment, which helps a new duct form, may be chosen when one single draining would not be enough to drain the mucocele. 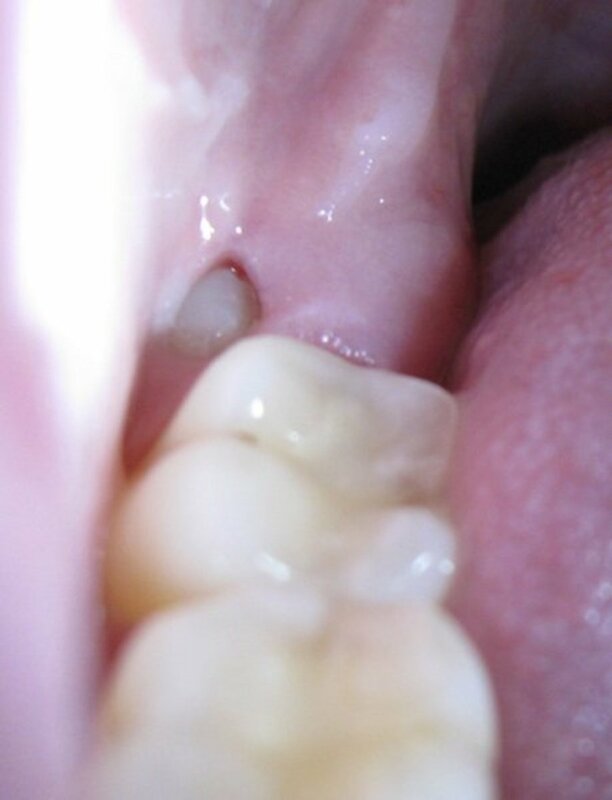 Epstein pearls are common, normal, painless, and harmless cysts that affect approximately 80% of infants.3 Also called palatal or gingival cysts, these nodules are white or yellowish bumps found on the gums or the roof of the mouth. They appear like, and sometimes may be mistaken for, emerging teeth. Epstein pearls are caused in utero when mucous membranes become trapped during the palate formation. These nodules do not require any treatment because they are harmless, painless, and usually subside within a few weeks. If the Epstein pearls are still present after several weeks, discuss them with the pediatrician. A bump on the roof of your mouth which does not go away may be a sign of oral cancer, which is the presence of an uncontrollable, malignant outgrowth of cells in the oral cavity. Oral cancer can be life-threatening if not diagnosed and treated early-on. Some risk factors for oral cancer are smoking, use of smokeless tobacco, drinking alcohol to excess, family history of cancer, excessive exposure to ultraviolet light, and HPV infection. Individuals who use tobacco while drinking have increased likelihood of developing oral cancer and if you have a family history of excessive drinking and smoking, you are more likely to develop oral cancer. However, over 25% of oral cancers occur in people who don't smoke and only occasionally drink alcohol. Men are twice as likely as women to develop oral cancer. The death rate associated with oral cancer is particularly high, not because it is difficult to discover or diagnose but because it is often not discovered until it is too late. Therefore, if you discover that you're having persistent irregularities in your mouth, it is extremely important to see a doctor as soon as possible. The most common options for oral cancer treatment are surgery, chemotherapy, and radiation therapy to kill the damaged cells. Pain medications are also regularly provided to reduce the side effects of treatment. Please note also that oral cancer does not usually present with pain in its beginning stages. Canker sores are small, shallow non-contagious ulcers that develop in the mouth. 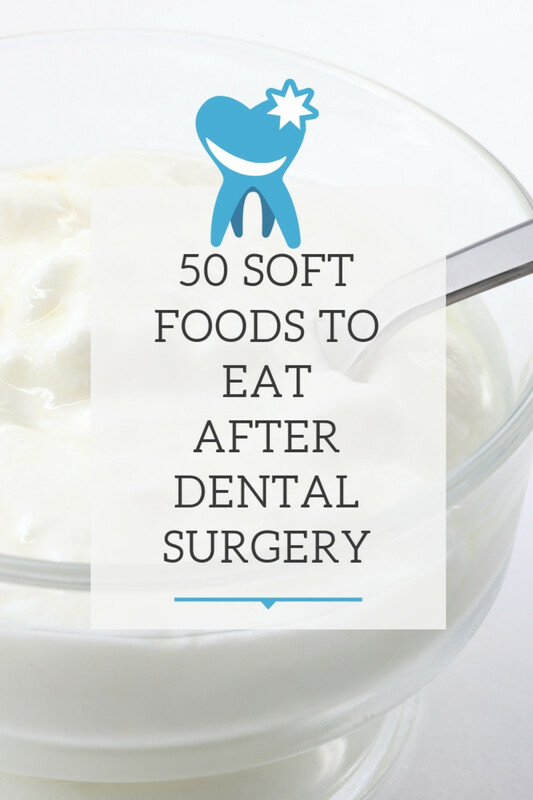 They often cause discomfort or pain while eating and talking. There are two types of canker sores. Simple canker sores — these typically appear three or four times a year. They are felt for about a week and then they disappear. Generally, people between 10 and 20 years of age are affected. Complex sores - these are less common. They may develop in people who previously had simple canker sores. 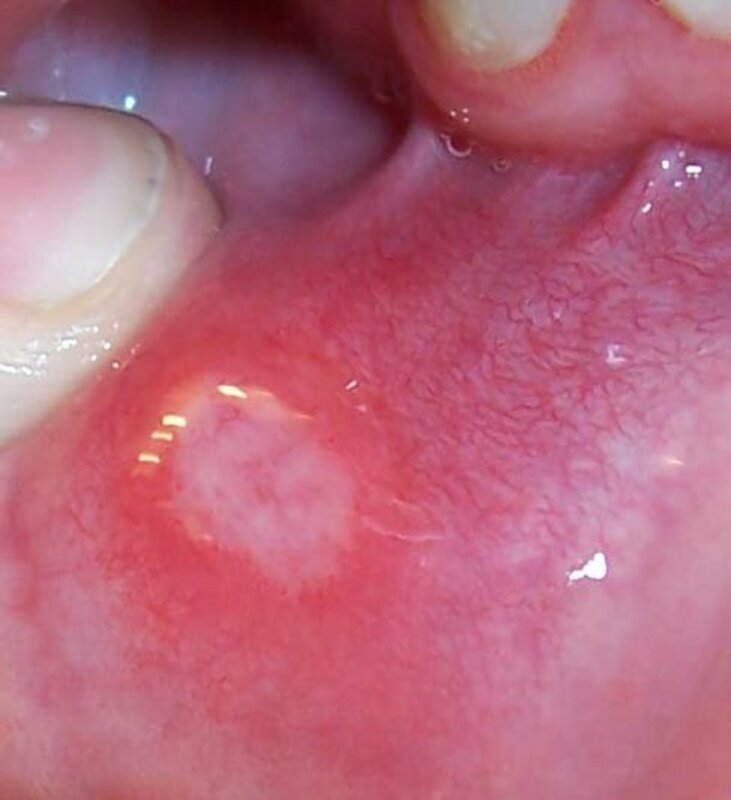 Doctors have yet to discover the exact causes of canker sores.5 It is believed that tissue injury or stress could cause the appearance of simple canker sores. Acidic or citrus fruits and vegetables, like oranges, lemons, pineapples, figs, apples, strawberries, and tomatoes, are believed to trigger the development of canker sores or make the condition worse. Sometimes a dental tool or a sharp tooth surface may cause canker sores. Ill-fitting dentures and braces could also trigger them. You are also more likely to get them in your teens, as a young adult, if you are a woman, or if you're on your menstrual cycle. Cases of complex canker sores may be triggered by an underlying health condition, like vitamin deficiency, an impaired immune system, or a gastrointestinal tract infection. There are painful sores inside the mouth, whether on the roof of the mouth, on the soft palate, on the inside of your cheeks, or on your tongue. You feel a burning or tingling sensation prior to the appearance of the sores. The sores are round, with a red border, and appear white or gray. Generally, pain will lessen after a few days and the canker sores will eventually heal after a week or two without any treatment. They can, however, be treated with dental lasers to get complete relief almost immediately. Even though there are no cures for canker sores, there are things you can do to decrease your chances of getting them. For instance, you should avoid foods that cause irritation, like acidic vegetables, citrus foods, and spicy foods. Use only soft-bristled toothbrushes and make sure to floss daily to ensure that there's no food debris left between your teeth. Baking soda will help neutralize the acids in the food that you eat. It also helps kill bacteria and other viruses in the mouth. You simply rinse your mouth using a solution of one tsp baking soda and ½ cup warm water. Aloe vera is a good "first-aid plant." Aloe gel helps speed up the healing process and offers soothing pain relief to the sufferer. First dry the area with cotton swab. Cut open a leaf and using a clean spoon, scoop a little of the aloe gel and directly dab on the sore. You can repeat as often as you need to. The milk of magnesia is an antacid that can help provide some relief.7 It can be used as a mouth rinse or you can dab directly on the sore using a cotton swab, at least three times a day or as needed. You can also mix one tsp of milk of magnesia with one tsp Benadryl liquid allergy medication. Tea can help neutralize the acids that irritate the sore. It can also alleviate pain. Get a tea bag, dampen it, and apply it directly to the canker sore for at least five minutes. Sage has compounds that help lessen inflammation. It can also help kill viruses and bacteria. Use sage like a tea. Steep two tsp dried sage in a cup of recently boiled water and cover until ready. Let the sage tea cool first before using it as a mouth rinse. You can use it two to three times daily. Make sure that you swish more briskly in the area of the mouth where you have the canker sores. Hydrogen peroxide is a versatile disinfectant. It is an alkaline which helps in neutralizing the acids in the mouth and helps protect the sores from getting infected further. It also provides pain relief and healing. You can use hydrogen peroxide like a mouthwash. Be careful not swallow the liquid. 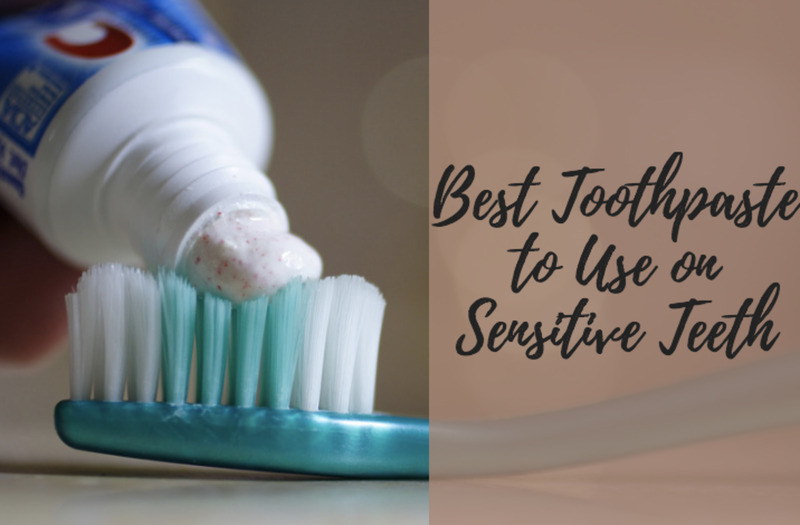 You may also try mixing ¼ c hydrogen peroxide, one tsp baking soda, one tsp salt, and ¼ cup water, use it as a mouthwash as well. Licorice tea helps eliminate canker sores. It is available in health specialty stores. You can use one tea bag and steep it in a cup of boiled water. Cover the cup for about 10 minutes before drinking. Antacids can help neutralize the acids in your mouth and eventually aid in the healing of the sores. Make sure to check the label for dosage instructions. Salt water is a classic rinse to help heal wounds in the mouth. Make a mixture of about 1/2 tsp of salt for one cup of water and rinse your mouth with it, like a mouthwash, for 30 seconds. The high concentration of sodium chloride will draw water from the surrounding tissues to facilitate osmosis. This will help heal open wounds. You can also use Vitamin E capsules to help your sores. Cut one open and squeeze out the liquid onto the canker sore. The oil from the vitamin will cover the sore to protect it from infection and facilitate faster healing. Experts do recommend taking other vitamin supplements. Amino acid and lysine may help fix the vitamin deficiency associated with canker sores. However, you have to ask your dentists or doctor first to know which dosage to take. Vitamin C may help heal the mucous membranes in your mouth, but you also need to consult your doctor on the dosage because if citrus foods and Vitamin C collide, it may trigger the appearance of more canker sores. Make sure you check with your doctor to see what you need to do. Cold sores or fever blisters are caused by HSV (Herpes Simplex Virus) Type 1.8 There are two types of the HSV virus: HSV-1 which causes cold sores around and inside the mouth area (herpes labialis), and HSV-2 which causes sores around the genital area (genital herpes). Sores may appear on any body part, but they are most likely to be prevalent around the in and around the mouth area or on the nose, cheeks, and fingers. 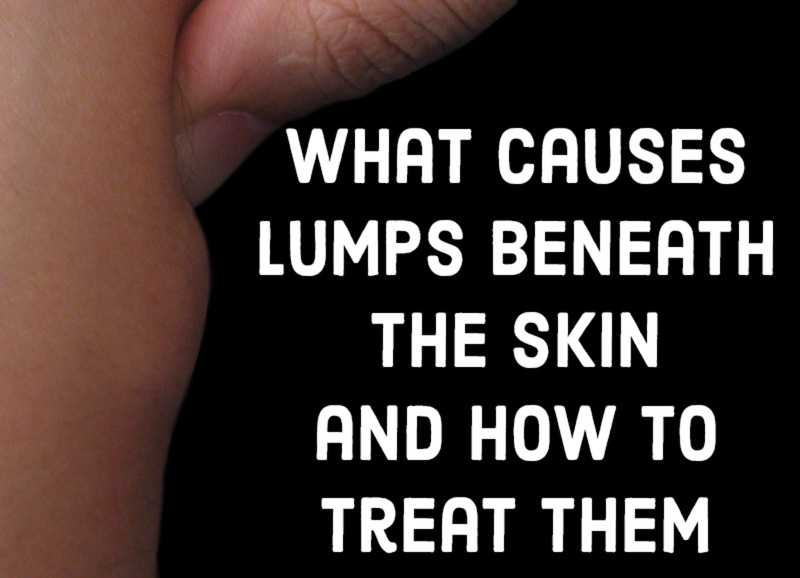 The sores may last from seven to 10 days and are contagious. Two or three days before the appearance of cold sores, you might experience severe itching or a feeling of sensitivity around the area where they are likely to appear. The virus development can be triggered by stress, high fever, severe colds, sunburn, menstruation, allergies, and certain foods. Symptoms also include pain around the mouth and the lips, sore throat, high fever, and swollen glands around the neck or in other parts of the body. Small children may drool excessively before cold sores manifest. Once the blisters appear, cold sores will generally break open, releasing clear fluid, crust over, and disappear over the course of a few days or a couple of weeks. For some people, the sores can be painful, while there are others who don't feel any form of symptoms. The first occurrence of cold sores is often the worst case. After the initial infection, most people develop antibodies to the virus, making recurrent outbreaks milder (or even practically non-existent). Studies show that approximately 40% of American adults experience repeated cold cores. Cold sores are generally not serious, but there is more concern for patients with HIV-AIDS or those whose immune systems are weak. You could also have an inflamed and swollen incisive papilla, which are the ridges on the top of your mouth. Causes for this could vary — it could just be some kind of trauma to the roof of your mouth or it could also be an indication of a cystic lesion or a tooth infection. If the inflammation persists, you should see your doctor. Smoking cigars or pipes can result in a medical condition called nicotine stomatitis, also called smoker's palate. This is a condition where whitish bumps may develop along the palate. These bumps could also appear reddish at the center. Hiremath, V.K., A. Husein, and N. Mishra. "Prevalence of torus palatinus and torus mandibularis among Malay population." 2011. Journal of International Society of Preventative and Community Dentistry. Accessed April 10, 2017. Wyatt, Alfred D., DMD. "Mucocele: Causes, Symptoms, and Treatment." January 20, 2016. WebMD. Accessed April 10, 2017. Vorvick, Linda J, MD. "Epstein pearls." January 10, 2016. MedlinePlus. Accessed April 10, 2017. Reviewed by Michael Friedman, DDS. "Oral Cancer." February 20, 2017. WebMD. Accessed April 10, 2017. Reviewed by Wyatt, Alfred D. Jr., DMD. "Dental Health and Canker Sores." June 10, 2016. WebMD. Accessed April 10, 2017. Reader's Digest Editors. "13 Home Remedies for Canker Sores." (n.d.) Reader's Digest. Accessed April 10, 2017. "Canker Sores — Topic Overview." (n.d.) WebMD. Accessed April 10, 2017. "Cold Sores — Topic Overview." (n.d.) WebMD. Accessed April 10, 2017. Keiles, Dana Gelman DMD. "Nicotine Stomatitis." September 23, 2016. Medscape. Accessed April 11, 2017. I had a black soft lump the size of a pea develop on the roof of my mouth while I was having dinner. It was uncomfortable but it gradually went down over 24 hours. The area is a bit sore now though. Anyone know what it is or what caused it? I have a small hard painless lump on the right side of the roof of my mouth. I think it's been there awhile but I'm not sure. I'm 15 and have really bad anxiety. I don't think I have any other symptoms. No pain or anything. My mom has a HUGE... HARD... knot on the top of her mouth. It has been there for years. We don't have the extra money for a dentist. Any advise would help. Please and thank you and may the Lord be with each of you. Some of these painful, pus filled lumps around teeth, are usually abscesses. I know, I've had 3. They hurt like hell, bust, then re-fill. You should see a dentist, asap. I didn't for my 2nd & red because I didn't have insurance. The second one was so bad, it ate thru my jaw bone. I have a hole there. The 3rd, I ignored it, took aspirin for about a year. Went to the dentist. My tooth had broken and he had a helluva time getting it out. Told me he had NEVER seen anyone with such a high pain level before! When you're poor, you put up with more sh*t than you should! You can get blood poisoning from them. GO TO THE DENTIST!!! NOW!! Hi..I am 33 years old and I used smoke and tobacco since 18-20 years...before 4 days I feel bumps on my upper palate near back teeth..its little bit pain...my friend advise me to gargle mouth with warm salt water and use vitamin B-complex..and I did it.but today I feel one bumps on my roof top palate ...and feels like skin scratch back of front teeth. ...Please help me ..advise me. The first symptoms you described sound like Tonsillitis. It is a very common problem, and is not serious-unless the symptoms are recurring every month or week. If that is indeed the case, you should see a doctor immediately. As for the second, I am currently experiencing the same. A small, plushy yet hard 2cm patch that is very irritable and aches when I move my tongue across the roof of my mouth. I am booked in to see my dentist later today, and I think you should do the same. I woke up 4 days ago with a really bad sore throat and every time I swallowed it felt like I was swallowing razor blades. The pain went away after 2 days but the coughing then started. I then woke up yesterday with a lump on the right hand side, just off centre, of the hard palette. It's affected the taste of food somewhat because of where it is and was a bearable annoyance yesterday, but the for the majority of today I've had a constant dull ache all day to the point where it's been a little painful. I hope someone has had these symptoms before and can reassure me that it's nothing to worry about. I have a bump on the roof of my mouth, not so painful but what is giving me fear is if I draw in my mouth, I spit blood. i have bumps also in the roof of my mouth and it's hard like bone growing in it.i experience pain in my head and my check. I have one of those tore lumps.I noticed it 20 years ago and it seems like it is itching now and then.mine is quite large. and at 74 i dont want it removed.but am considering it as i think it is growing.it doesnt hurt at all. Didn't realize burns could make a hard bump, but that certainly makes sense considering when I got mine! Thank you, Elliott! Hi um I am kind of scared that I have oral cancer but im not 100% sure and I wanted to ask for anonymous help first before paying to see a doctor. I've had these 2 lumps in the back of my mouth behind my 2 upper back wisdom teeth since they came in. These bumps are spheres or ovals really. They were identical in where they were placed until now. One feels like its sort of merging with the roof of my mouth or getting pushed up into the roof of my mouth. This is causing me headaches and kind of feels like a tooth ache even though its not a tooth. Let me know if I have reason to go straight to the doctor or if its a bacterial infection of some kind. I smoke maybe 5-7 smokes a day, I have gingivitis / periodontal disease, and these bumps have been here since before I started smoking. I have a lump right beside the middle of the room of my mouth, on the left side, ot hurts if i prees on it. It is also hard. Should i be worried or no? What a descriptive and in depth article. I don't currently have a bump in my mouth but have had in the past, I totally understand these bumps now and don't feel so bothered by it. This article is certainly advising many in a positive and informative manner. Great Job! i have 5 of these lumps in my mouth, the newest one appearing on the roof of my mouth about 2 days ago. the first four are on my gums near my front teeth and pop several times everyday with a substantial amount of pus each time...anyone have any opinions or help for me?